Dan here so I finally decided to see a urologist about my prostate and the problems I keep having when I did prostate massage. The Doctor said my prostate felt normal and healthy. The urologist said that I have an enlarged prostate that she wants to do a prostate biopsy to check for cancer (which by the way I told her I tried a prostate massager and she looked at me like I was weird, so did the G.I doc)anyway my question is that is a prostate biopsy safe ? Is it painful? Not really sure I want to have that done my self for what I read in the information sheet they gave me.... would appreciate a little help here not familiar with any of the procedures or and don't really believe in medication unless really necessary I'm in to more of the natural cures ....thank you in advance for your response and for having such an informative and help full site. Doctors and urologists are trained to follow procedures and the verify everything. So if they do not do a prostate biopsy and later you were to have prostate cancer, they could be held liable for not having tested you. That is why they do it. If a biopsy had no risks then fine. But there are risks of having a biopsy done. It can spread cancer of the prostate just by the insertions of the needles they use, it can cause infections some of which can be very serious. They will of course downplay the risks. And if they do find any signs of cancer then they will want to do something about it even though there is NO proof in most cases that interventions leads to a longer life expectancy. 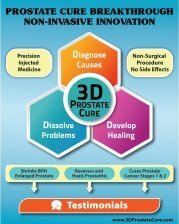 What you could expect are side effects of prostate cancer procedures like erectile dysfunction and more. 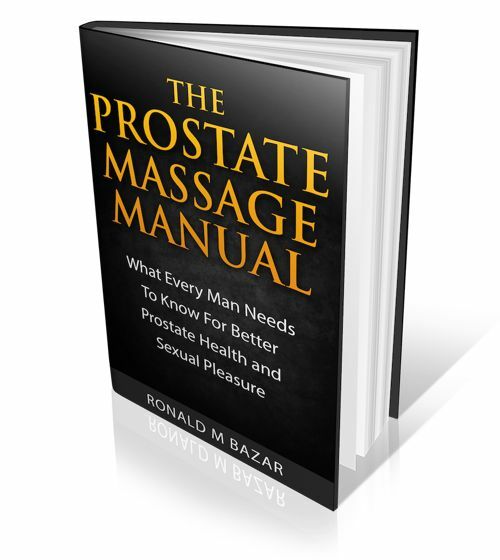 Please read more on the site or get my Healthy Prostate book.